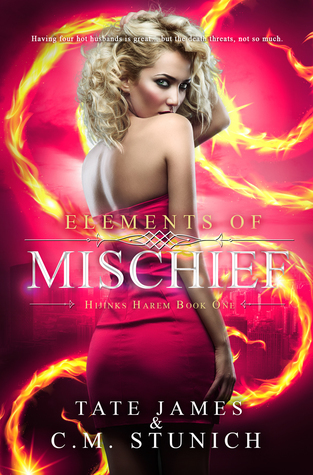 First up is Elements of Mischief it's a harem concept novel which I've noticed is becoming more and more popular. I actually had to pick up a copy as soon as I saw it was available to buy. Isn't it stunning? 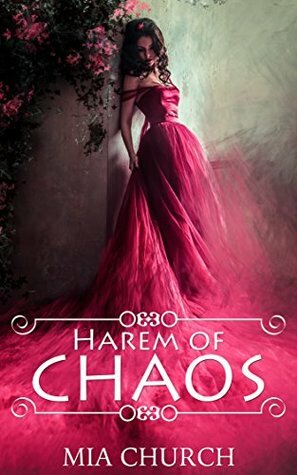 My other choice this week is Harem of Chaos another HEA harem novel. There is just something about the concept which is interesting. I love her dress.